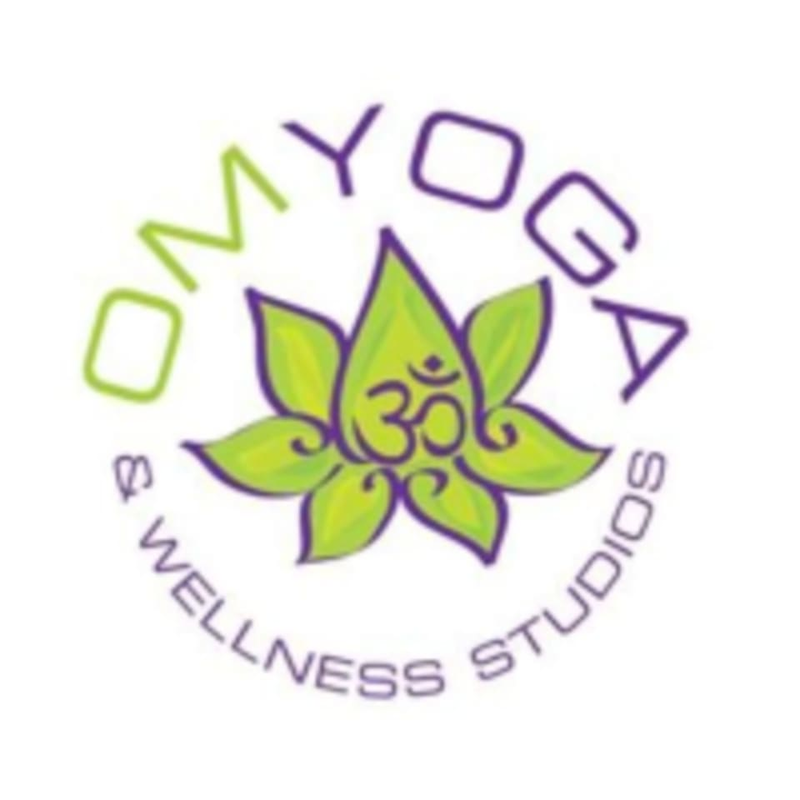 Start taking classes at Om Yoga and Wellness and other studios! Established in 2013, their vision is creating the highest levels of energy, vitality and freedom by working with their client's strengths, flexibility and balance. Wear comfortable clothing and bring your own yoga mat if you have one. Locate Om Yoga and Wellness Studios at 302 23rd Street.